"It's a massive weight off my shoulders and now I can fully concentrate on playing my rugby for Hull rather than worrying about my future," Sneyd told the club's website. "The rugby is going really well at the moment and my family is really settled here in Hull, so there was never any reason for us to move away. "I am really looking forward to just cracking on in the next few years and hopefully we get the chance to win a few more trophies. "I'm really happy at the club, it is a good place to be, it is a good setup and I think we are going places. The future looks very promising for us." Head coach Lee Radford signed Sneyd in 2015, and is delighted to retain the services of his play-maker. "When I took over as head coach of the club there were a lot of games that we lost by four or six points," said Radford. "Marc Sneyd's goal-kicking ability means that we don't find ourselves in that situation as often. "I still think that Marc's best years are ahead of him despite the fact that he has already brought two Challenge Cup trophies home for us. "He is the sort of player who steps up to the plate when the pressure is on. We want him to be rolling out in some more cup finals over the next three years. "I'm really pleased to see Marc staying with the club and I'm sure the fans will be too." 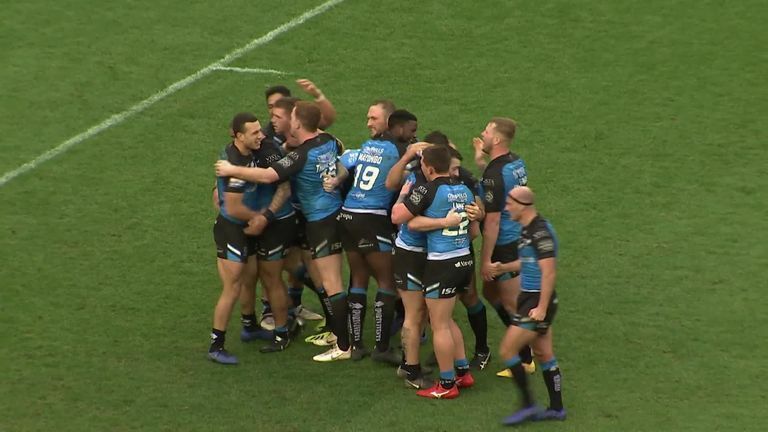 Sneyd made history in February by dropping a goal to help Hull FC beat Wigan in what was the Betfred Super League's first Golden Point victory following the introduction of the system at the beginning of this season. 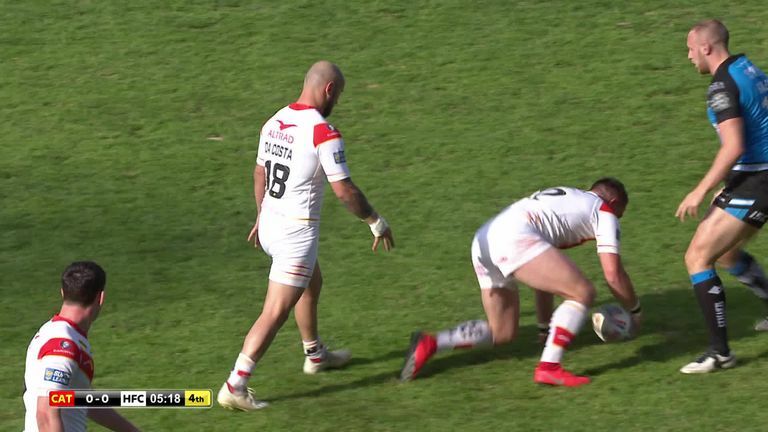 The 28-year-old repeated the feat in the Airlie Birds' victory over Catalans Dragons on Saturday, having kicked the penalty that forced the game into extra time at the end of the 80 minutes.